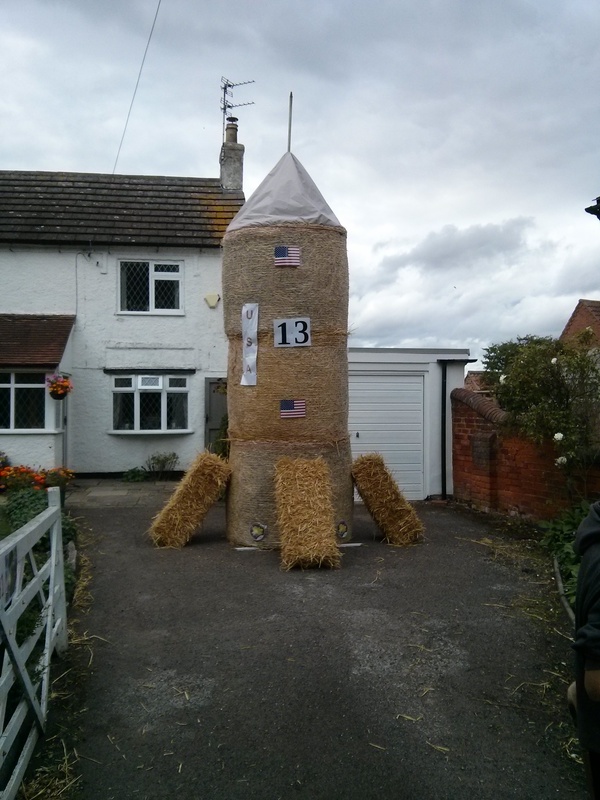 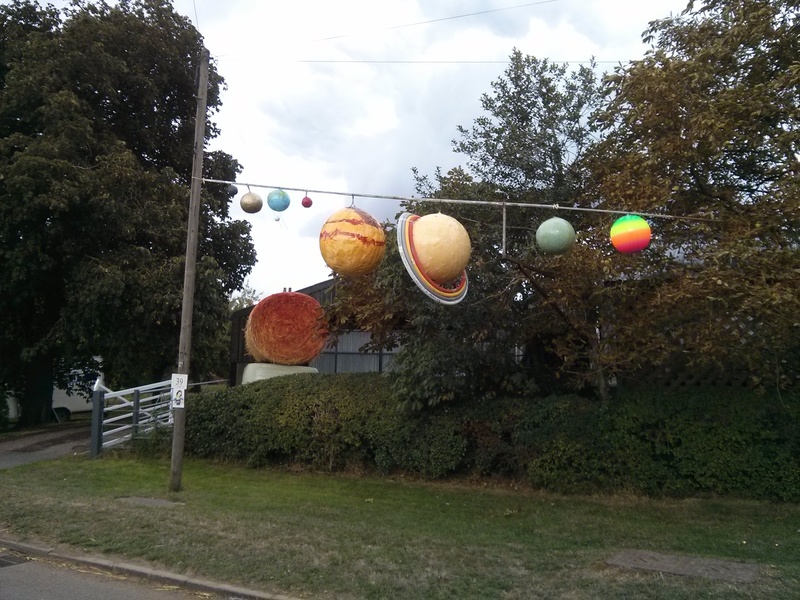 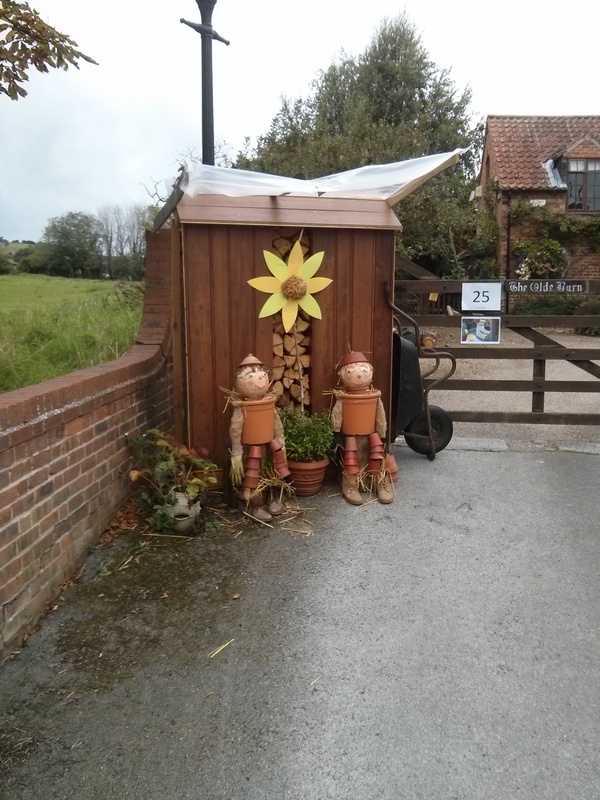 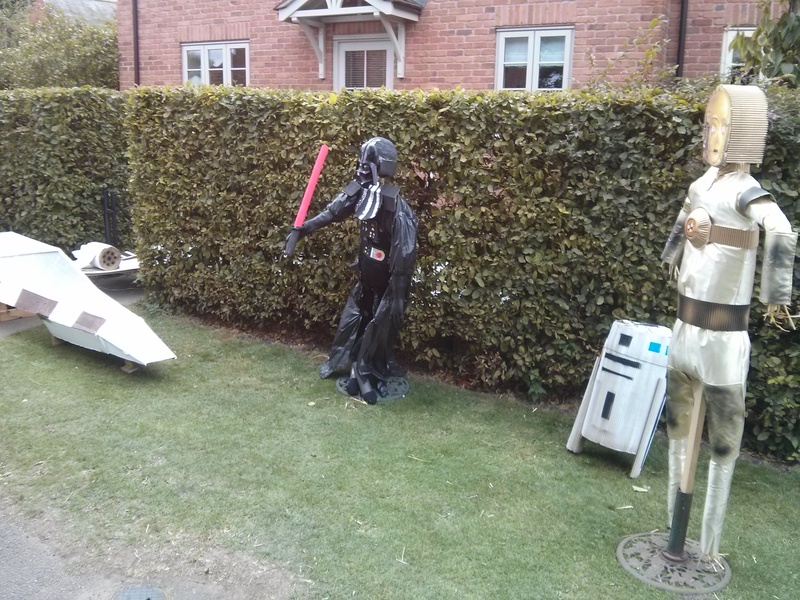 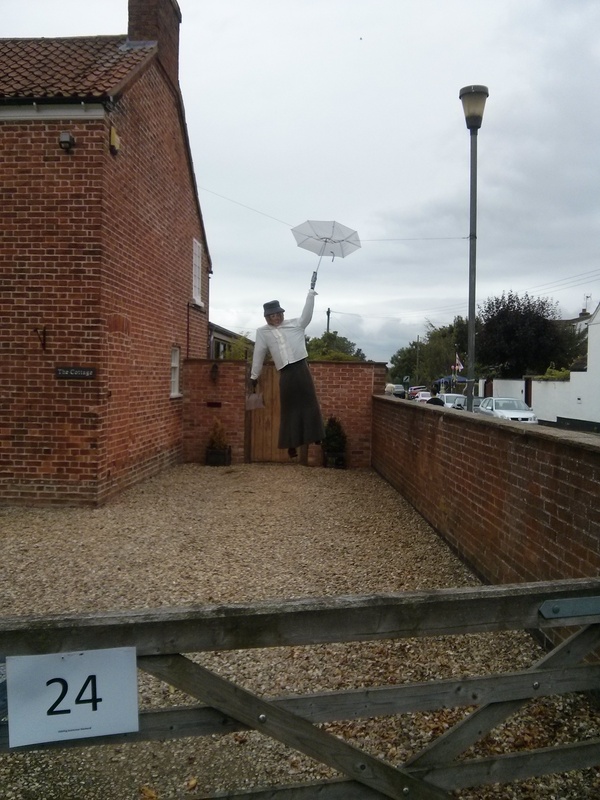 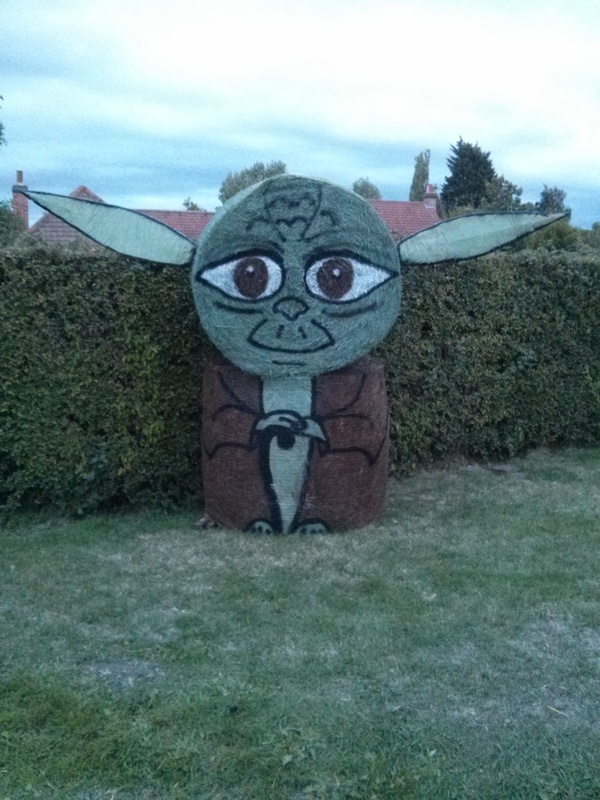 Thank you for taking part in the scarecrow space odyssey that was Hickling Scarecrow Weekend 2018. 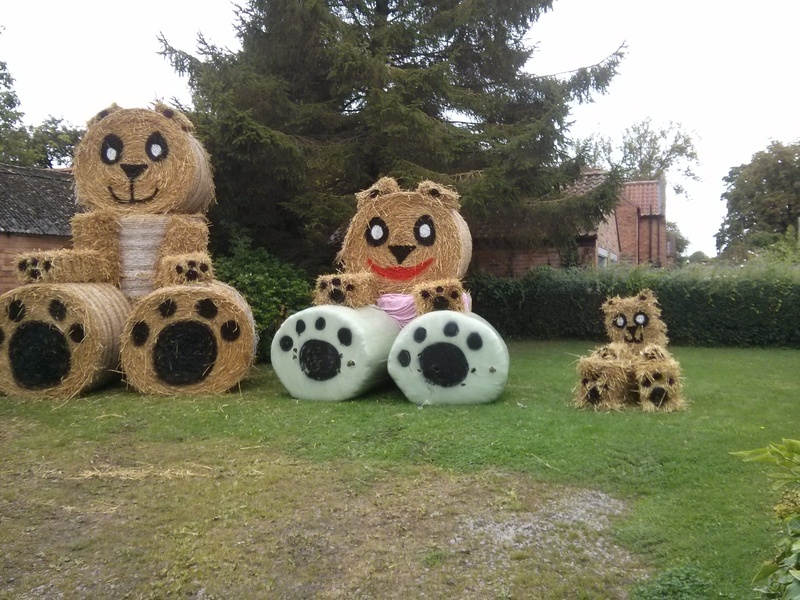 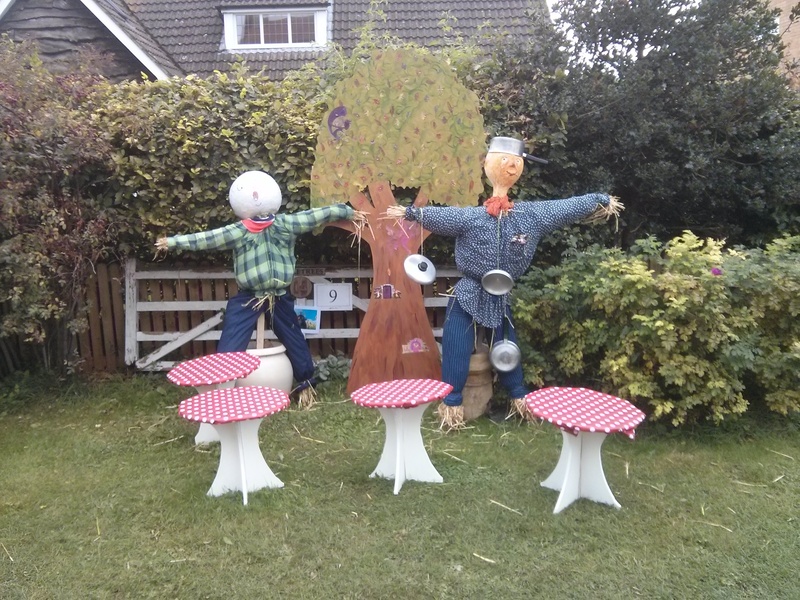 You can find the ‘Name the Scarecrow’ competition answers here. 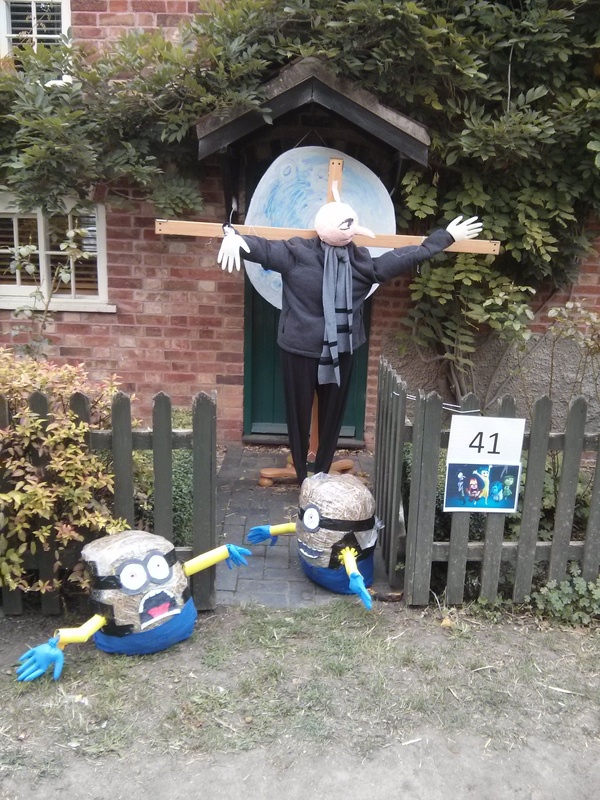 You can find the ‘Name the Cartoon’ competition answers here. 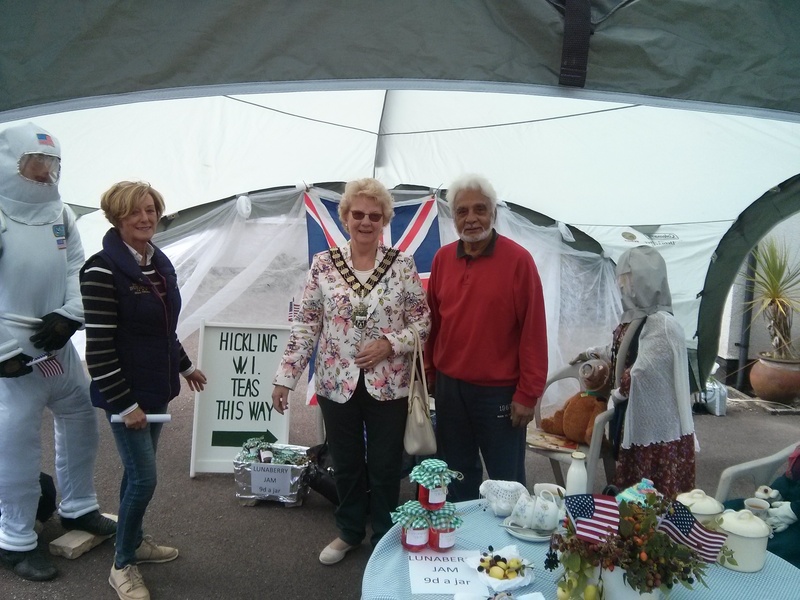 Cllrs Combellack and Stockwood (Mayor of Rushcliffe) and ‘mad professor’ Jog visiting the Hickling WI tea party on the moon. 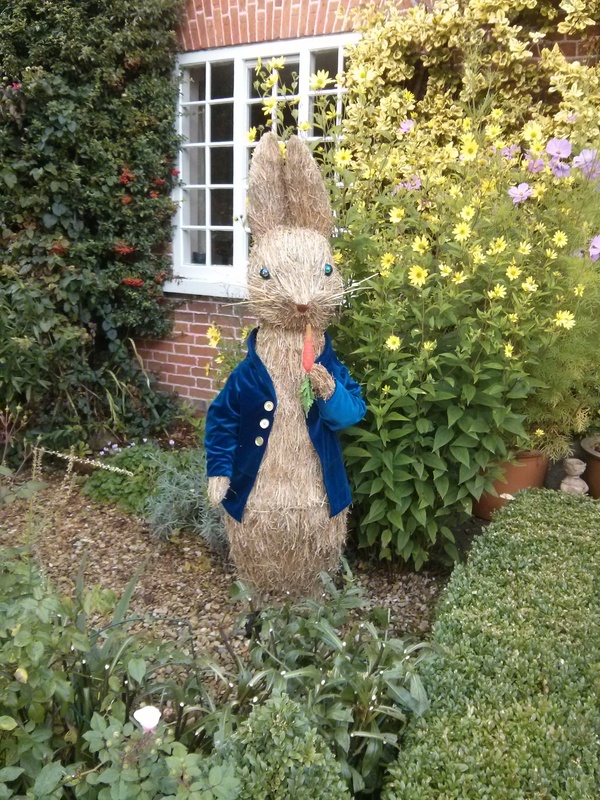 Awarded by the Mayor of Rushcliffe, Cllr Maureen Stockwood. 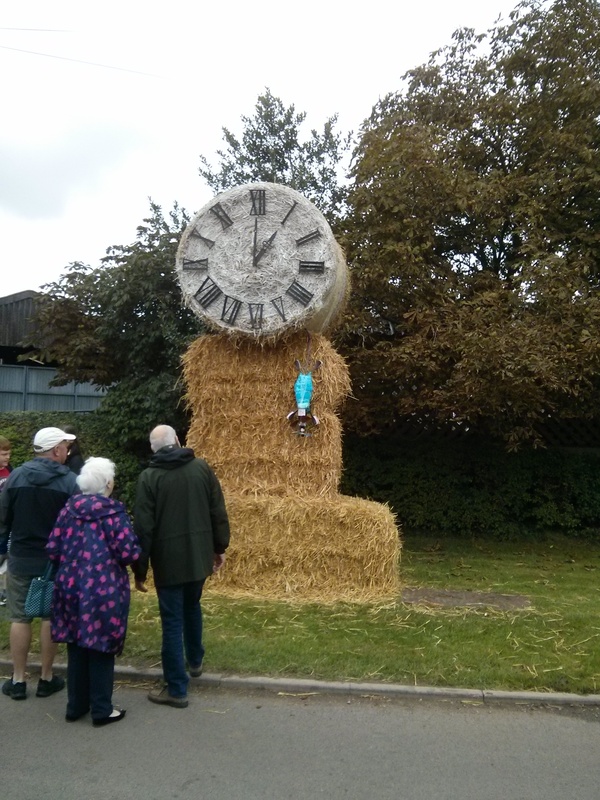 Thank you for visiting Scarecrow Weekend 2017 and helping us to raise more than £3,600 for Marie Curie Cancer Care, the Parents room at the QMC and village groups! 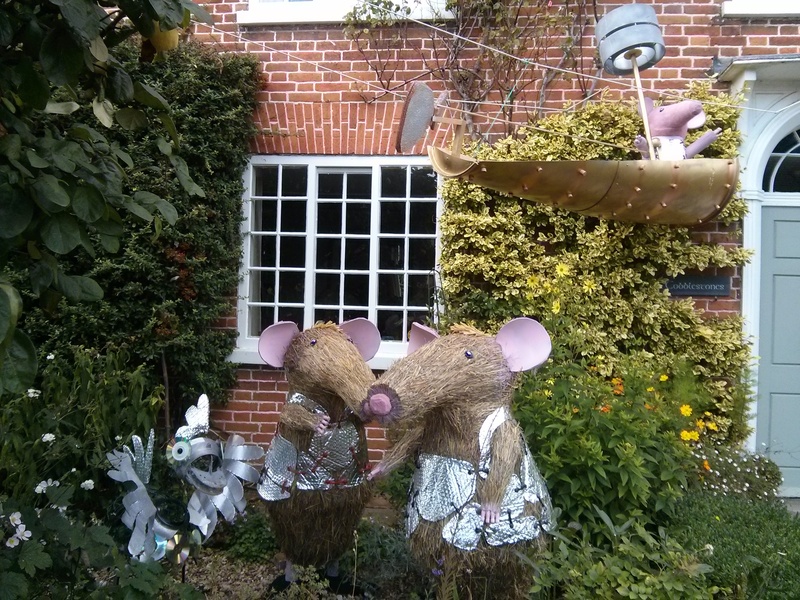 2017’s theme was Fairy Tales and Nursery Rhymes. 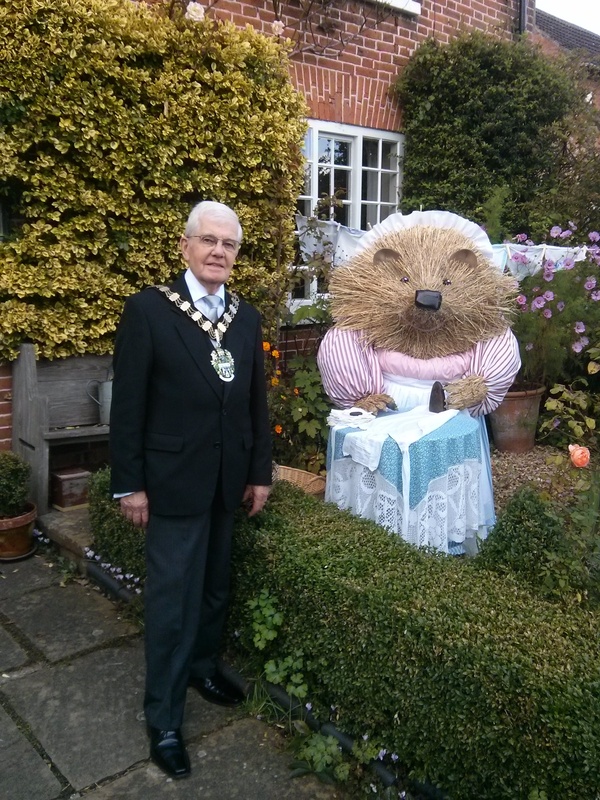 Mrs Tiggy Winkle and the Mayor of Rushcliffe. 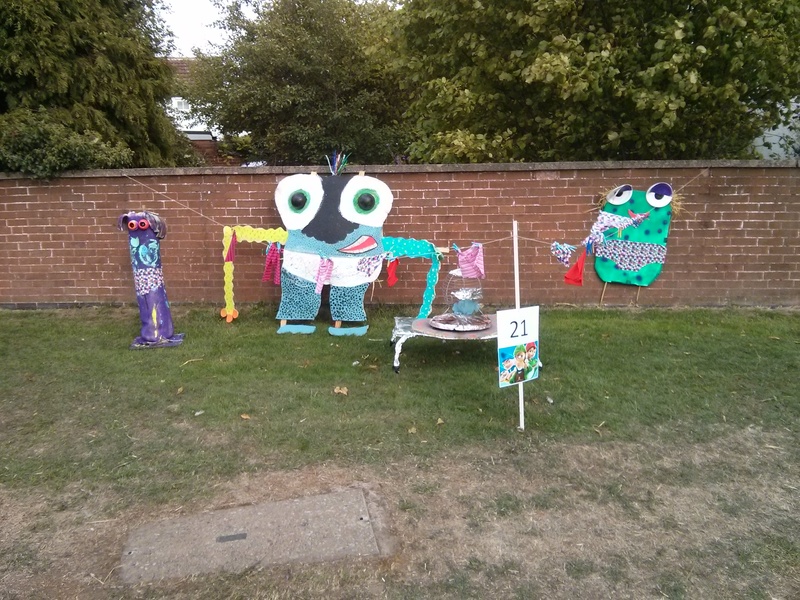 Here are a few more examples of last year’s entries!